ER Editor: We also recommend this article by MSM outlet Politico.eu titled Far-right populists score stunning win in Dutch provincial vote. Readers will be aware that anything deviating from the establishment script is labelled ‘far-right’. Dutch voters sent shock waves through Europe at the polls on Wednesday in the wake of Monday’s deadly Utrecht terror shooting, in which a now detained 37-year old Turkish man went on a terrifying tram killing spree which left three dead and three injured. 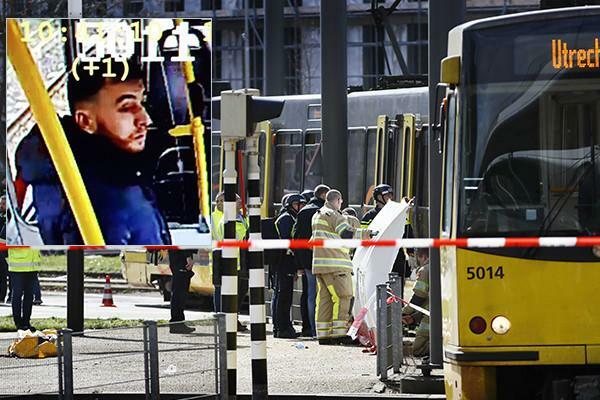 Three were killed and several injured in Monday’s Dutch tram terror attack, which raised the country’s emergency threat level to five as it was unfolding, its highest level. The FvD is now set to take 12 seats in the upper house of parliament, which is equal to Prime Minister Mark Rutte’s conservative VVD Party, a scenario before this week considered unlikely according to many observers. The FvD slightly outscoring the VVD means Rutte’s government has lost its majority for the 75-seat Senate ahead of upcoming May elections. 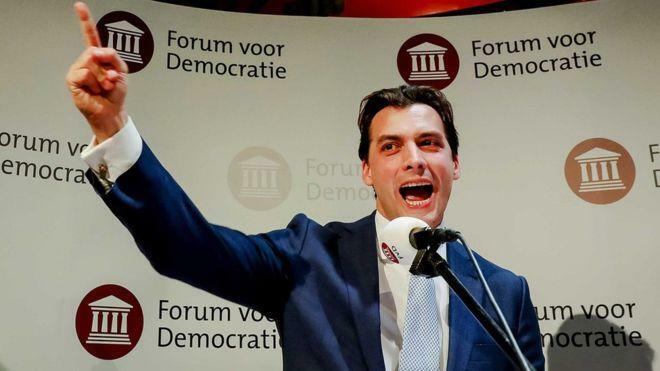 In a post-election speech on Wednesday, Baudet described further that what’s now being described in international media as “an upstart populist party [that has] shocked the Dutch political establishment” as punishing the arrogance of elites.